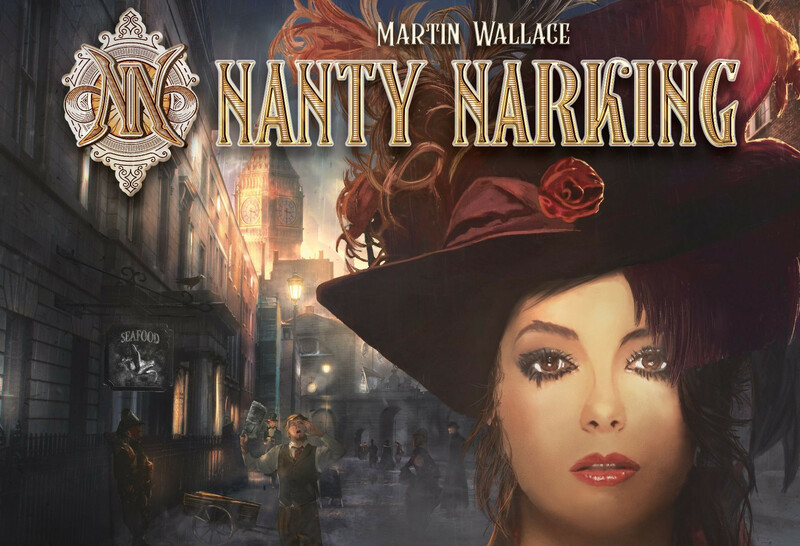 Even if you’ve never lived in Victorian England in the 1800’s, you’re going to have a nanty narking playing Nanty Narking. 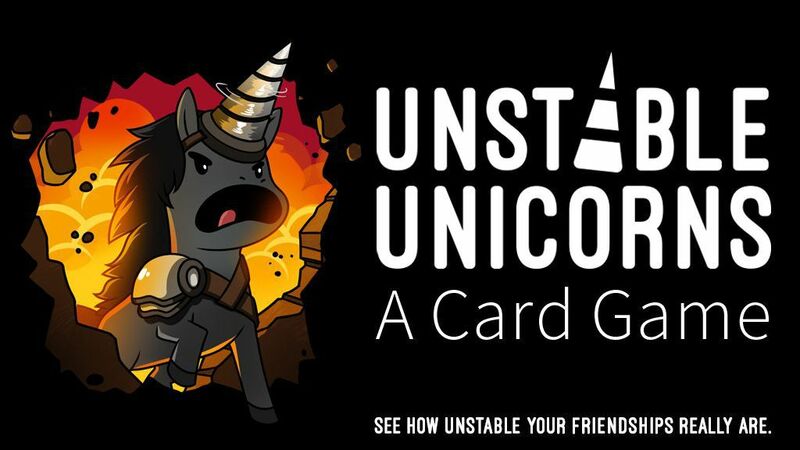 Adam and Chris take us through a fun, wild, and friendship-testing game of Unicorns and Magic and one of Kickstarter’s top 50 most backed projects of all time! Sorry, Steven King fans, it’s not THAT Dark Tower. 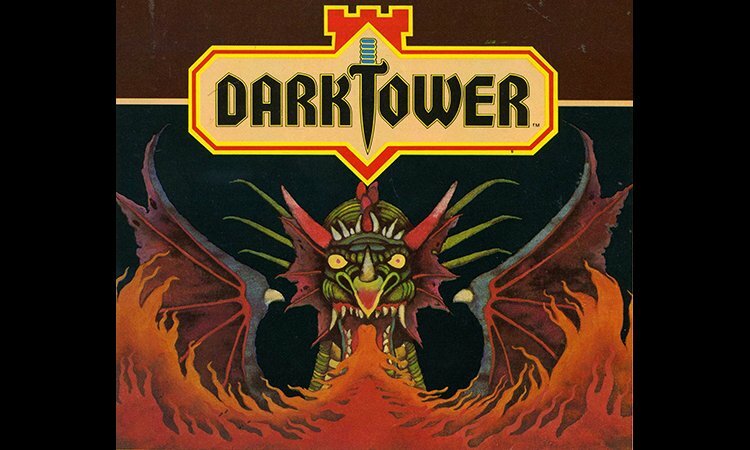 Still, for board game historians, Dark Tower has quite a notable legacy itself. 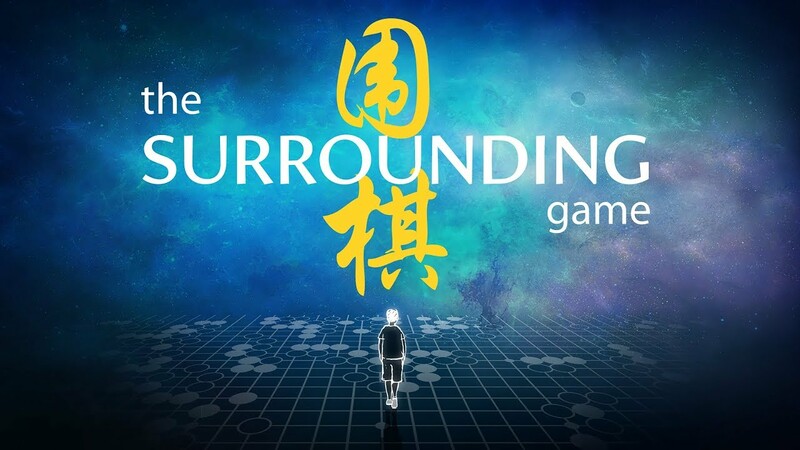 The ancient Chinese game of Go has been around 2,500 years, but still there is very little knowledge about it in the West. 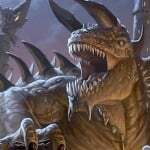 So, two members of the Go community gathered up a small team to change all that. 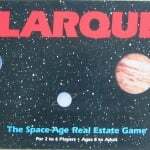 Burgeoning cities appear on the shores, aided by the surrounding tribes. But dangers loom beyond the mountains as the Titans of old must be destroyed before humanity can reign. 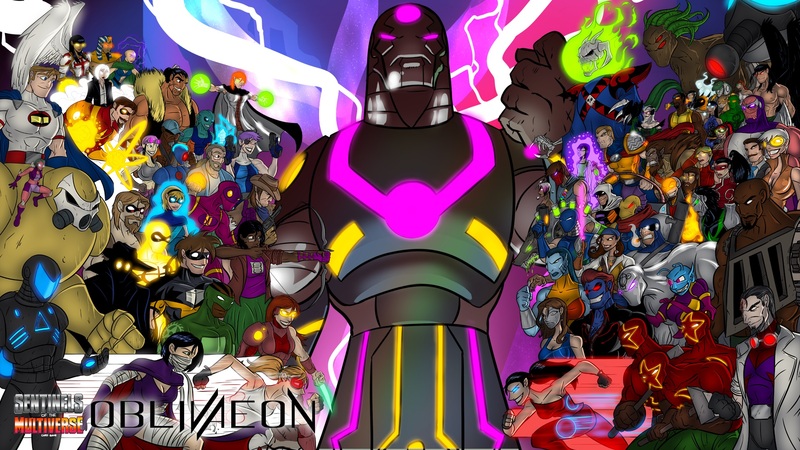 For over 2 years, fans of Sentinels of the Multiverse have been waiting the arrival of OblivAeon. Now that it’s here, everyone is shocked at how expansive it is. 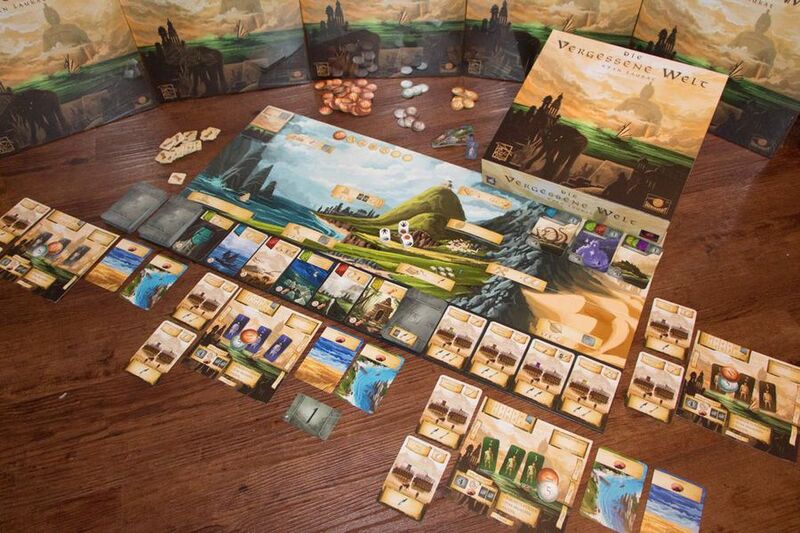 Games like Pandemic and Arkham Horror gave rise to the cooperative board game genre. However, they did not start that phenomenon. 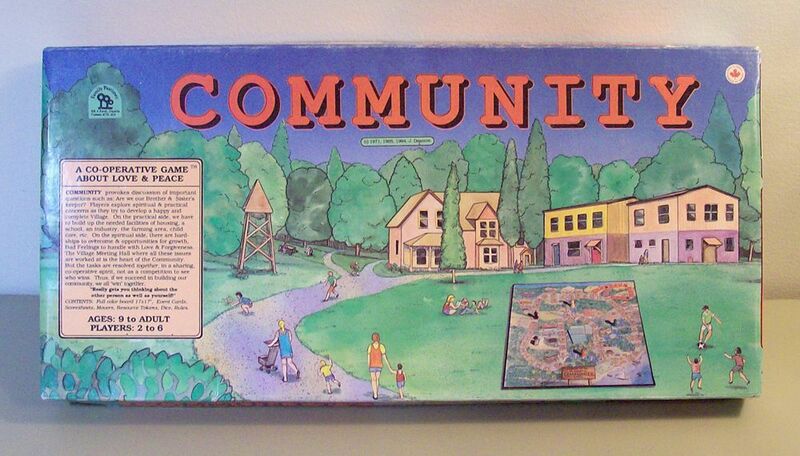 That honor belongs to a game aptly named, Community. 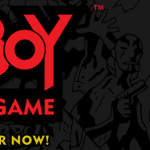 As we’ve discussed multiple times before, humans have loved playing games for a very long time. 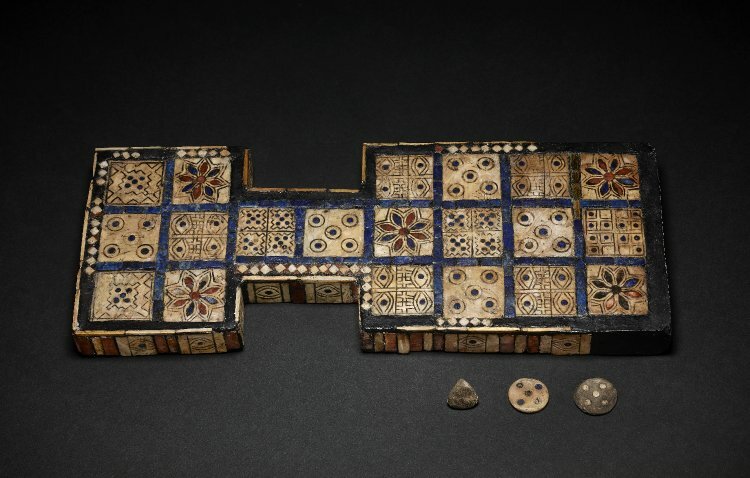 So it should come as no surprise that gaming paraphernalia has been around almost as long. 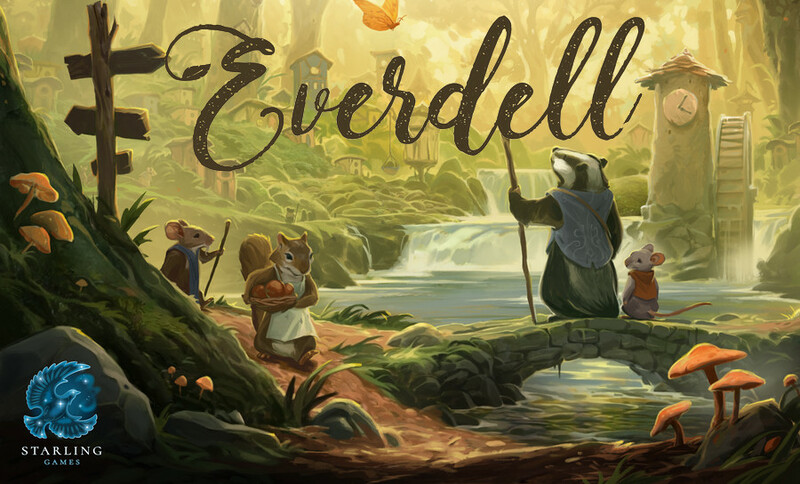 Time passes and seasons change, but the critters of Everdell keep working to build the best city they can. Arise! Arise! 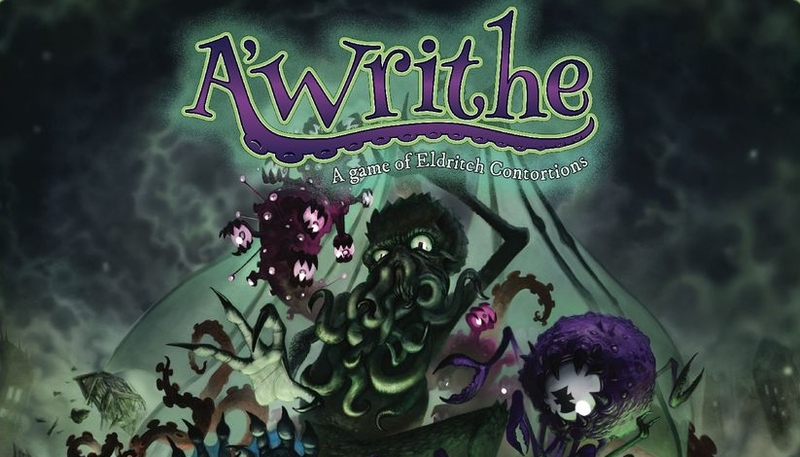 A’writhe, Great Cthulhu! For in his house at R’lyeh, dead Cthulhu…. plays Twister. 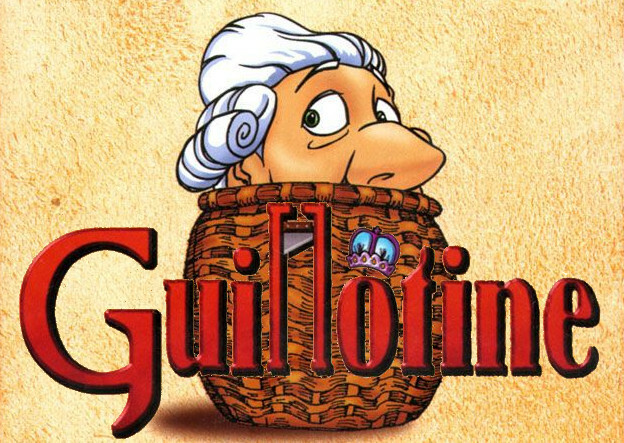 One of my personal favorite games came out exactly 20 years ago! Well… I’m off by a few weeks, but let’s not lose our head over it. 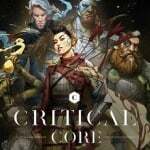 Jamey Stegmaier of Stonemaier Games (Scythe, Charterstone) recently posted on his blog about what goes into a game designer’s contract.